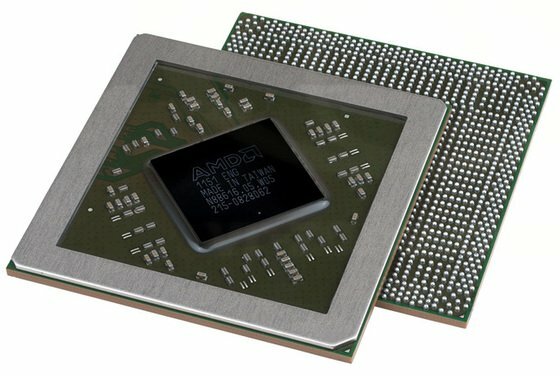 Eurocom Corporation (www.eurocom.com), a developer of long lifespan, fully upgradable notebooks is adding the newest AMD Radeon HD 7970M GPU to their extensive options list of Ivy Bridge powered, high performance notebooks. The addition of the AMD Radeon HD 7970M offers users a new level of high performance GPU computing. Eurocom will also offer the AMD Radeon HD 6990M GPUs separately to existing customers as an upgrade option.